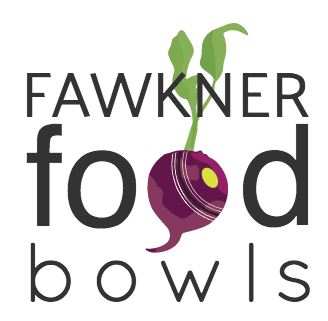 Come down and share a meal with the other members at the Fawkner Food Bowls on the evening of Wednesday February 20th from 6pm. We will be providing a BBQ meal for you all. This is our first member event and we look forward to meeting you all.